I was born in Portland and grew up in Hillsdale and Sherwood. I attended school at Eastern Oregon State College and following graduation, immediately entered the College of Veterinary Medicine at OSU, where I met my wife, Debbie. I graduated from vet school in 1992. After spending time out of state, Dr. Debbie and I were happy to return to Oregon. We purchased Animal Care Clinic on Halloween of 1997. For the majority of my career I’ve worked in a small animal practice. I enjoy working with both cats and dogs. The variety of animals and breeds that we see guarantees that there is always something new to learn. I believe strongly in continuing education and pursue this goal for both myself and my staff. I enjoy all aspects of veterinary medicine but I have a special interest in surgery. All types of soft tissue surgery are interesting to me, as is the challenge of orthopedics. I’m excited that we’re developing laparoscopic surgical technique at the clinic. This allows for far less painful procedures and improved recovery times. Limiting and relieving pain is very important to everyone here at the clinic. Dr. Debbie and I have three children, Natalie, Heidi and Andrew. Currently we have four unique cats and one Golden Retriever named Penny. In my free time I love to travel and in the winter I am a ski instructor at Mt. Hood Meadows. I love Oregon and I am very glad to be able to live and work in the place that I call home. 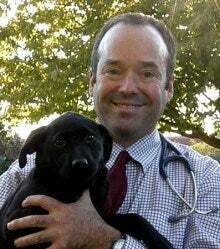 I grew up in Beaverton, Oregon and graduated from Oregon State College of Veterinary Medicine in 1993. Dr. Brent and I were married after we both completed school. We moved to Minneapolis for awhile but we were thrilled when we were able to return to Oregon. We love living in this beautiful state, so close to both of our families. We share our life with three kids, four cats and one dog. In 1997 we purchased Animal Care Clinic and since then we have worked hard to create a clinic where we can practice optimal care for animals. I believe that with great basic care we can increase the quality of life for our family pets. This often means they have longer to spend with us! As cats and dogs reach their geriatric years, there are several things we can do to help them feel their best. Aging pets often must cope with the pain of arthritis. My passion for easing that pain has been the motivation behind becoming certified in animal rehabilitation. Through rehabilitation, I can help ease the pain that animals are feeling, whether it’s caused by arthritis, an injury, surgery, or a neurological disease. I have been certified since 2012, and applying what I've learned to help our patients. I feel fortunate to work in a community that makes pet healthcare a priority. Our clients and our patients make every day a learning experience – and I find that very rewarding. I was born and raised just down the street in Salem and I am a proud North Salem alumni. I attended college at USF, a small university in San Francisco, and enjoyed the different pace of life in the bay area. 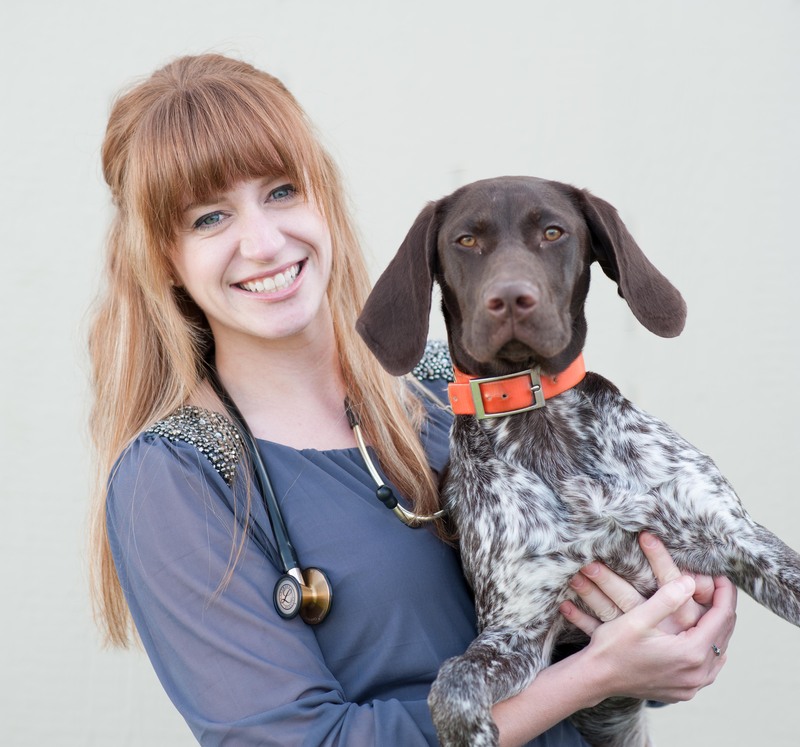 In my junior year of college I discovered that I was interested in veterinary medicine and I worked hard to complete my biology degree and meet the requirements for veterinary school admission. The combined Oregon State/Washington State Veterinary Program was where I decided to apply and I happily joined the Class of 2005. My interests lie in small animal medicine – including dogs, cats, and the occasional pocket pet. Ophthalmology, dermatology and dentistry are the areas I particularly enjoy and I hope to increase my knowledge of these areas in the years to come. I am married to a wonderful computer-engineer and we have two rambunctious little boys, who tire us out daily. Our only pet, for the time-being, is a sweet, neurotic Schnoodle (Miniature Schnauzer/Poodle) named Charlie. We currently live in Aloha and will likely stay in the Beaverton area as the boys grow up. I am excited to be part of the Animal Care Clinic family and feel very welcomed by the staff and the Wilsonville community. I was born in Belgium, but mostly grew up right across the Columbia River in Camas, Washington. After earning my Zoology and Fisheries & Wildlife degrees at Oregon State University, I took a year off to work as a vet tech. I then applied and started veterinary school at Washington State University 2012. I happily graduated in spring 2016! 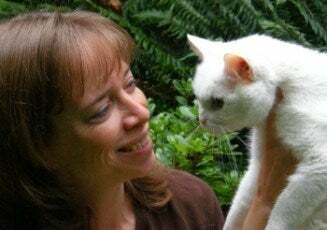 I had always planned on joining a progressive and supportive small animal private practice, and found the perfect fit with Animal Care Clinic. 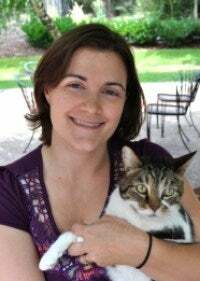 My interests include ultrasonography, feline behavior problems, dentistry, and nutritional management of diseases as well as outlining maintenance diet plans. I'm excited to be mentored by Dr. Brent, Dr. Debbie, and Dr. Jessica, and use my training from WSU to best serve our clients, and further explore my medical interests. I'm happy to be living near my friends and family. I also enjoy exploring downtown Portland, the Columbia River Gorge, and taking weekend trips to the Oregon and Washington coasts. I currently have one pet: a little bunny named Chip. I'm sure more animals will soon find their way to me! I'm excited to meet new families and their pets, and look forward to serving the Wilsonville Community!